One of the most frequently asked questions that we receive from our customers is about the dosage for each type of ginseng. Below is some information explaining how much ginseng you should take and what is the best time during the day to consume it. The dosage of crude root recommended for adults lies between 1 and 3 grams once daily during morning hours and before breakfast/ before eating anything. One can take 1- 3 grams (equivalent to 1 tsp.) daily. Just mix it with warm water then drink as tea. You can add it to shakes or smoothies if desirable. 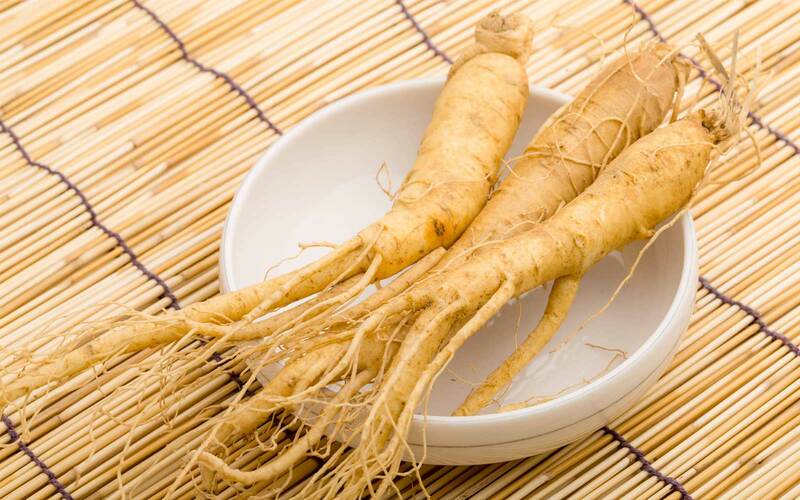 Avoid taking it at night since Asian ginseng is highly stimulating and can at times occasion sleeplessness. 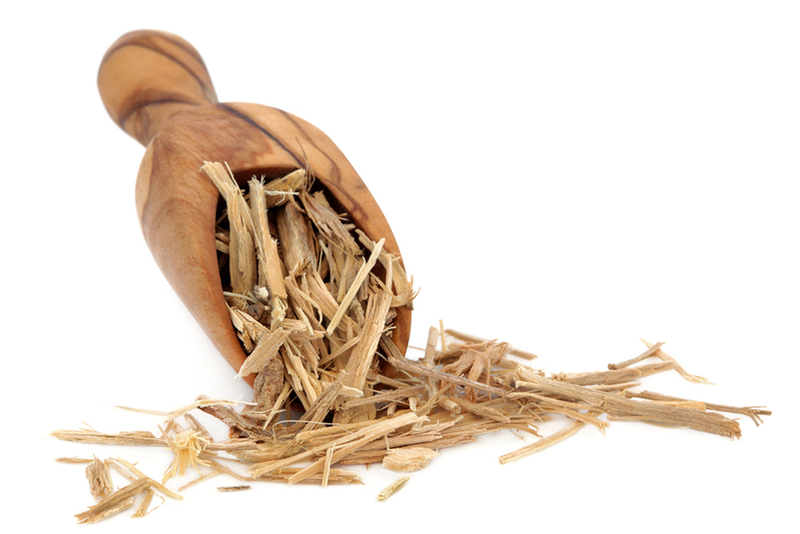 The dosage recommended daily for adults lies between 1 and 3 grams of dried root that is split into 2 to 3 portions, taken in-between meals. Take the powder with juice or water or prepared into tea. The recommended intake is between one-half and one teaspoon per serving for three times a day. The dosage recommended daily for adults lies between 1 and 3 grams of dried root, apportioned and taken between two and three times daily in-between meals. 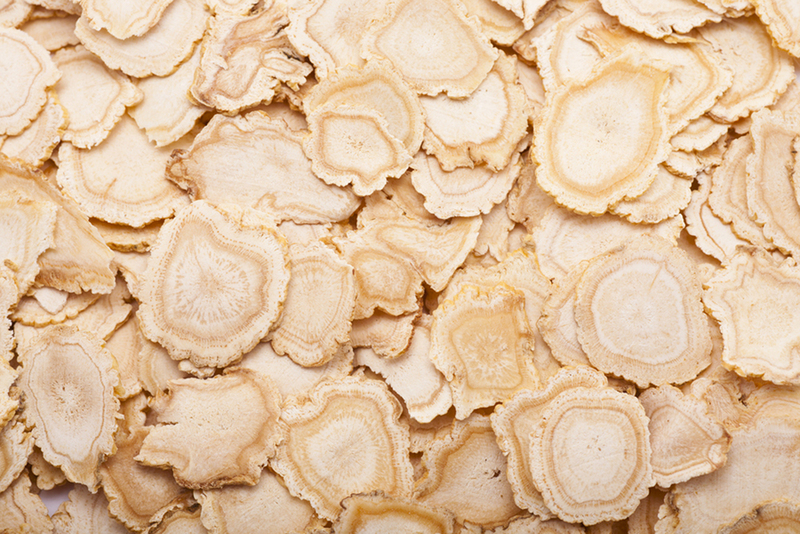 Take between 0.5 and 1 teaspoon of powder obtained from Siberian ginseng 2 to 3 times on daily basis in-between meals. Mix it with warm water then drink as a tea. If desirable, add it to shakes or smoothies.